Power Meeting Tables designed by Javier Cunado of Item Designworks is a range of meeting office furniture made for the modern office. 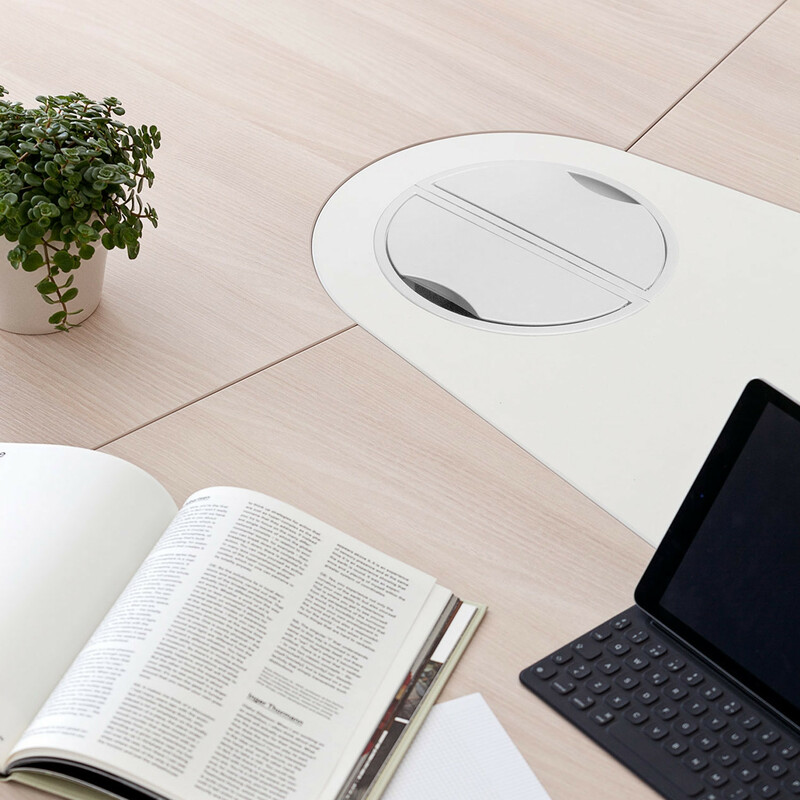 Power tables combine design and technology to provide meeting room environments and the open plan office with versatile and height-adjustable tables that encourage staff mobility in the workplace. The meeting tables, fixed or electrically height adjustable, are robust and finished to a standard. Power Meeting Tables provide eas access to cable management channels enabling the IT to use any type of AV equipment. View more furniture by Actiu Furniture. You are requesting a price for the "Power Meeting Table"
To create a new project and add "Power Meeting Table" to it please click the button below. 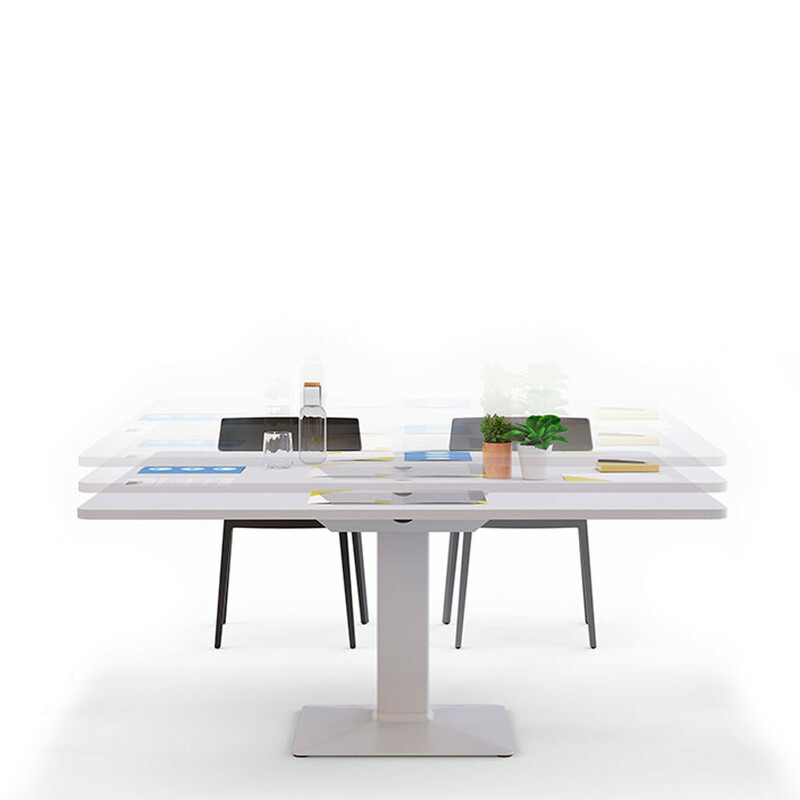 To add "Power Meeting Table" to an existing project please select below.